Only publish in journals that you know are legitimate and long standing. Only go to conferences hosted by an institution or association that you respect. These two rules immediately rule out all the suspect journals and conferences, but they do so by granting power to the traditional gatekeepers. I recognize that if everyone behaves this way, it might be difficult for the open-access movement, which is sometimes laudable, to take off in our field. Another observation: It is probably important for departments to have some statement written into their scholarship statements/guidelines that indicate the sort of journals that count and those that don’t, and a process for evaluating publication outlets. 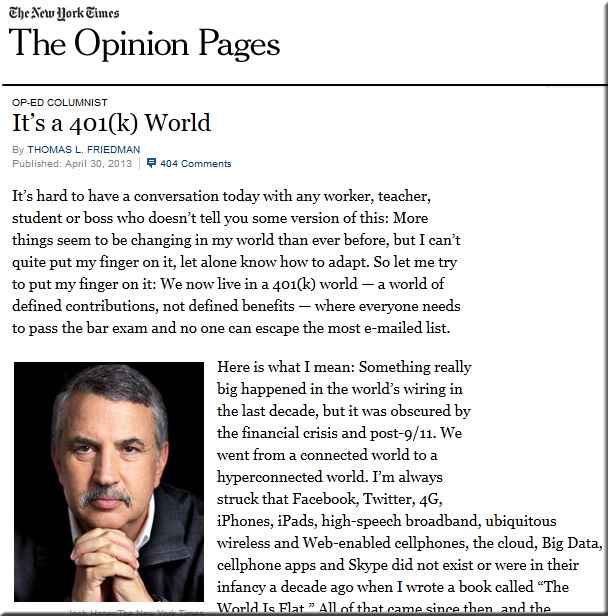 Are we moving more towards a world where professors represent their own brands…? Professors typically don’t worry about what price point a course will sell at, or what amenities might attract a student to pick one course over another. But a new online platform, Professor Direct, lets instructors determine not only how much to charge for such courses, but also how much time they want to devote to services like office hours, online tutorials, and responding to students’ e-mails. The new service is run by StraighterLine, a company that offers online, self-paced introductory courses. 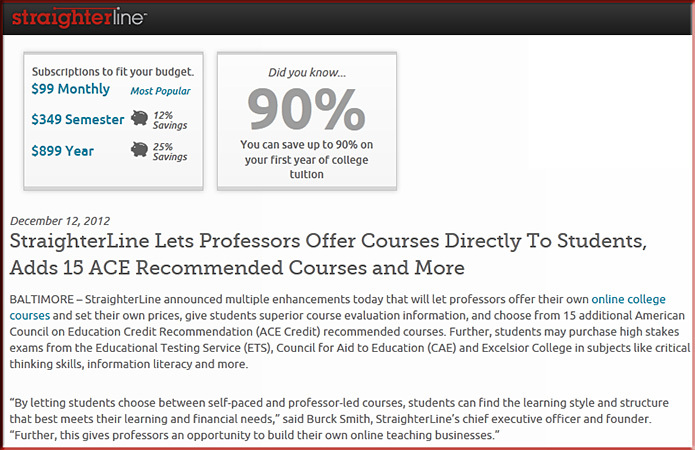 Unlike massive open online courses, or MOOC’s, StraighterLine’s courses aren’t free. But tuition is lower than what traditional colleges typically charge—the company calls its pricing “ultra-affordable.” A handful of colleges accept StraighterLine courses for transfer credit. 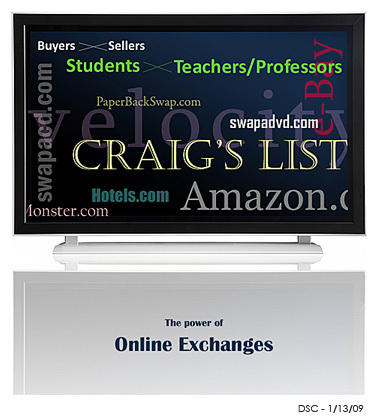 The power of online-based marketplaces. We’ve seen it in other industries. Are we now going to see more of this within higher education as the unbundling of higher education seems to be a possibility? Will there be an increased importance of professors’ individual brands? Could be. 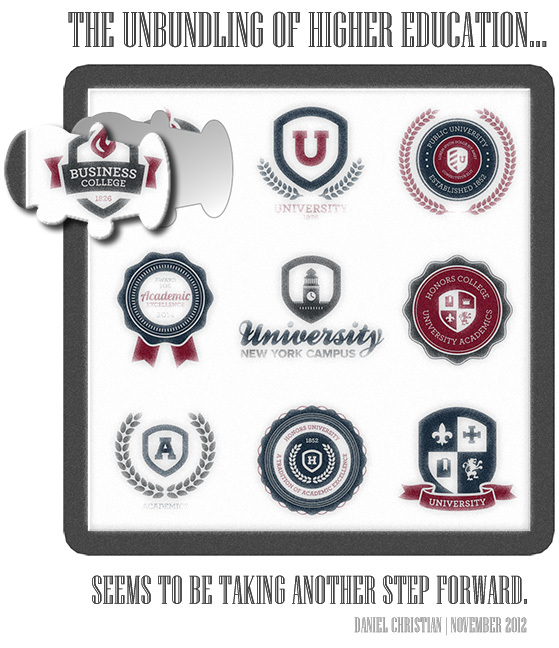 Congrats Burck & Co. on your continued innovative thinking and business models! Way to help keep a college education accessible to many! 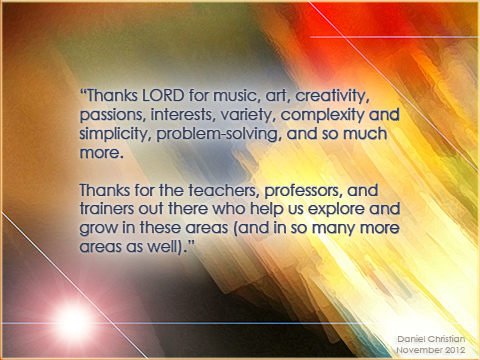 Thanks LORD for the teachers, professors, and trainers out there!